2 Beds 3 Baths 1 Partial Bath 1,562 Sq. ft. This two bedroom 2 1/2 bath, concrete block construction townhome is now available to you! This original owner has meticulously maintained and updated this Waterview Townhome. Wait till you see the upstairs! Starting with the staircase, each step has been replaced with hardwood and when you reach the top of the landing, you will step onto rich, luxurious, solid hardwood floors throughout the loft area and the spacious bedrooms. The master bathroom has been totally updated with a walk in shower and glass doors, granite countertops, and a modern sink. The second bathroom is also remodeled similar to the master bath. The kitchenfeatures granite countertops and plenty of cabinets with brushed nickel hardware. The seller doesn't cook, so the oven looks brand new and the dishwasher was, was only used once! 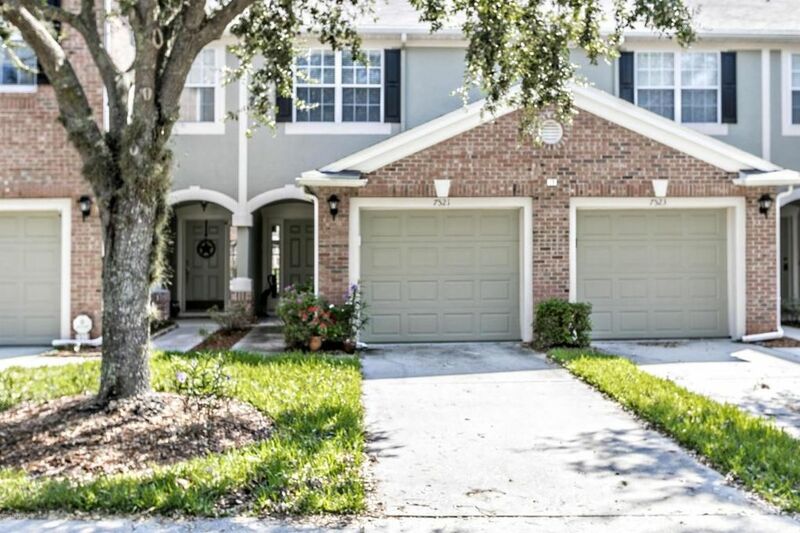 This is truly a turnkey townhome waiting for you!